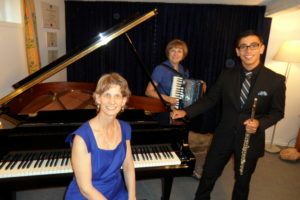 Originally from northern Ontario, Diane Briscoe moved to Europe for five years and studied piano with Mr. Jean Della Valle (diplômé du Conservatoire national supérieur de Paris) and was a pianist-accompanist for the ballet programme at the Conservatoire Régional de Lorient, France. On full scholarship awarded by the Department of Music and the Faculty of Graduate Studies, Diane successfully completed a Masters in Music at the University of Ottawa. Received an A.R.C.T. 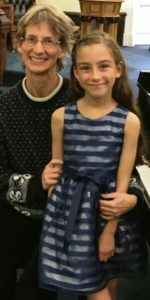 Piano Teacher Diploma awarded “First Class Honours” by the Royal Conservatory of Music. 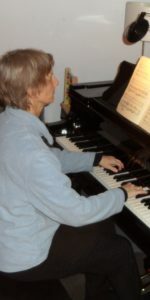 Diane has been teaching piano (in English and in French) for 20 years. 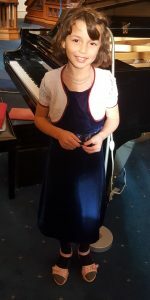 Her students regularly play in recitals, music festivals and examinations, consistently receiving high marks. Volunteer: Regional coordinator and teacher with the MusicLink Foundation which provides music lessons at a reduced cost. (“Teacher of the Month” March 2016.) 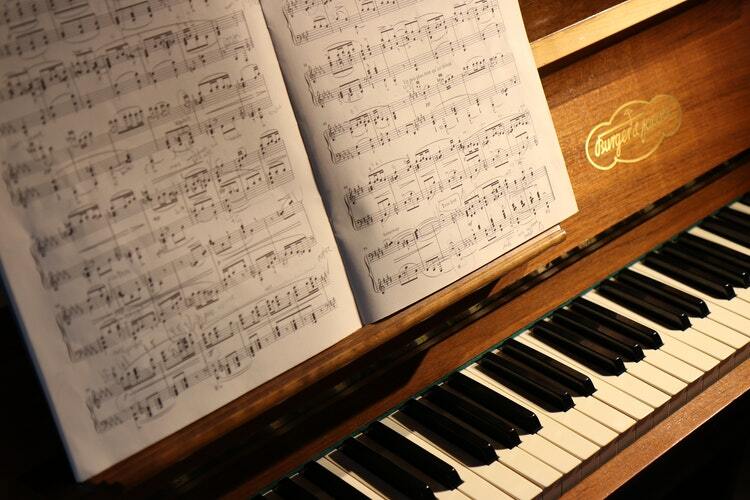 Pianist for “Musique en douce” at the Maison Mathieu-Froment-Savoie (palliative care). Other: Pianist of the French folk, tango, and pop music group Trio Mundo. Plays viola in community groups; completed Gr. 7 RCM viola exam in 2015. Founding member of SuzukiPiano Association Ottawa/Gatineau and Treasurer since 2004. “Towards a Successful Instrumental Music Program: ‘Three Basic Needs’ and Parental Motivation” Piano Pedagogy Forum, forthcoming. “Parents attending lessons: Rewards and Challenges” Clavier Companion, Jan./Feb. 2018. 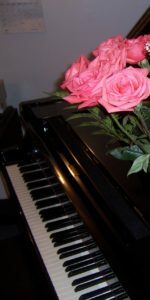 “Practice Ideas for Beginner Pianists” American Suzuki Journal – Dec. 2012. 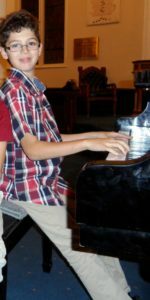 “Welcoming Young Children into Your Studio” Clavier Companion – July/Aug. 2012. “Home Visit” American Music Teacher-Aug./Sept. 2009. “Contemporary Music in Canada: Alexina Louie,” Masters Thesis, University of Ottawa, 1994.